Butterfly Effects, a leading provider of client-centric, in-home and in-school, ABA therapy for those experiencing life on the Autism spectrum, is actively seeking energetic, outgoing, and passionate individuals to become PART-TIME Registered Behavior Technicians! Butterfly Effects currently serves clients in over 30 markets, employing over 500 passionate team members focused on a singular purpose - to create a collaborative environment that promotes meaningful learning opportunities and experiences through individualized ABA therapy, for clients and their circle of support. The Special Education Coordinator will use in-depth knowledge of early childhood special education practices to provide effective and research-based interventions to children identified for special education services. The Special Education Coordinator will also work with regular education teachers in a consultative manner to integrate these strategies into their practice within the RTI model. The Special Education Coordinator also serves as an Inclusion Coordinator, a resource Teacher or a resource Teacher/Speech Language Pathologist in AELPCS. The inclusion Coordinator fulfills all the aspects of the Special Education Teacher in the school assigned and collaborates with a lead general education teacher to ensure high-quality instruction and coordinate services for all students in their classroom. Magnum Medical has an opening for an Early Childhood Special Educator to work with children of American military families stationed at Aviano AFB in Italy. Position works in a home-based early intervention program, providing services to infants and toddlers of American military families stationed overseas. Requirements include the Master's degree in Special Education, US citizenship, a minimum of two years experience within the last five years working with developmentally delayed children in the 0, 1 & 2-year age population in a home-based early intervention capacity, and a current state teaching license/certification to teach in this capacity. Benefits, generous paid time off, relocation, and competitive tax-advantaged compensation provided. License/Certificates: Possession of, or the ability to obtain a valid Nevada teaching license in the relevant subject area/and or grade level. Competitive compensation ($32,404 - $69,802) and district paid premiums for employee benefits coverage with comprehensive benefits package. Employer paid contribution in to Public Employees Retirement System pension plan and MORE! 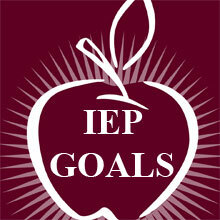 Millwaukee, WI - Are You An Amazing Special Education Teacher? Therapia Staffing Is Waiting To Welcome YOU! Therapia Staffing wants you to know that "At the heart of all we do, is YOU". We specialize in contract staffing opportunities across the country that offer our Special Education Teacher's a way to experience a new location or school environment. If you are ready to make a change but not sure that a permanent commitment is the way to go at first, Therapia Staffing offers an alternative way to explore new career possibilities. With superior financial pay, bonuses and health benefits why would you not get excited about working with Therapia Staffing and our school partners? Requirements specific to each job will vary but as a general rule we are looking for individuals with Special Education Credentials who are authorize to teach in the disability areas of specialization such as Mild/Moderate Disabilities, Moderate/Severe Disabilities, Deaf and Hard of Hearing, Visual Impairments, Physical and Health Impairments, and Early Childhood Special Education. OUR TEAM IS READY TO REVIEW YOUR RESUME AND START PLANNING YOUR NEW CAREER PATH! If the time isn’t right for you to make a change we LOVE referrals at Therapia Staffing. Send a friend our way and receive a “Thank You” bonus of $1500 upon the start of a contract. 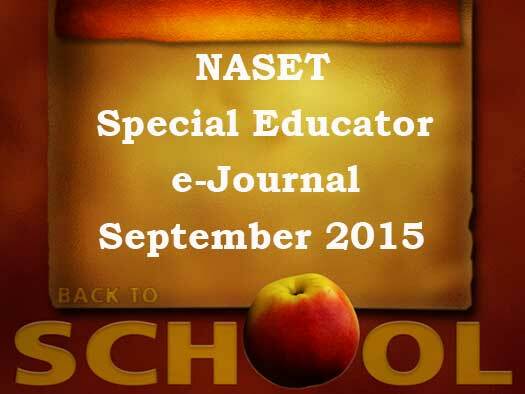 Selah, WA - Are You An Amazing Special Education Teacher? Lottsburg, VA - Are You An Amazing Special Education Teacher? Therapia Staffing wants you to know that "At the heart of all we do, is YOU". We specialize in contract staffing opportunities across the country that offer our Special Education Teacher's a way to experience a new location or school environment. If you are ready to make a change but not sure that a permanent commitment is the way to go at first, Therapia Staffing offers an alternative way to explore new career possibilities. With superior financial pay, bonuses and health benefits why would you not get excited about working with Therapia Staffing and our school partners? Youngstown, OH - Are You An Amazing Special Education Teacher? 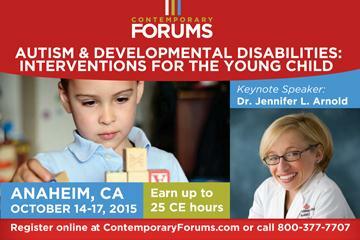 San Jose, CA - Are You An Amazing Special Education Teacher? Oracle, AZ - Are You An Amazing Special Education Teacher? Oakland/Richmond, CA - Are You An Amazing Special Education Teacher?